Seems like we might just be paying a visit back to our trust old tri-focal goggles and SC3000 soon. Ubisoft has just registered a new Splinter Cell trademark. According to the website Justia, which tracks trademark registrations, Ubisoft has requested a new brand name for Splinter Cell. The trademark shows that it was applied only recently, on May 28 this year. 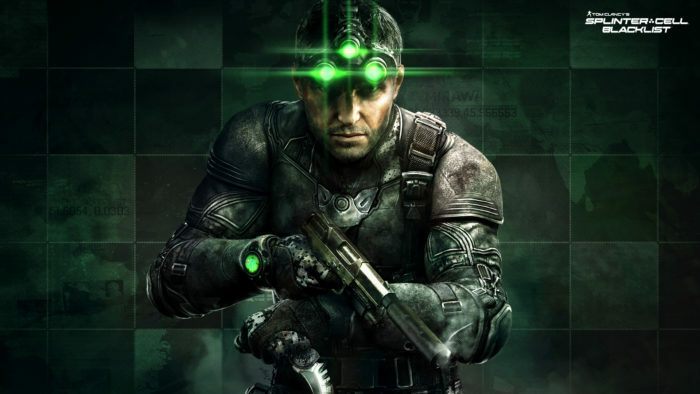 This isn’t the first hint of a new Splinter Cell game, last year August a NeoGAF user indicated that Ubisoft was working on a new Splinter Cell title and that Michael Ironside would return as the voice of Sam Fisher. If the rumour is true, I think we’ll be up for a pretty awesome E3 this year, especially considering that we haven’t had a Splinter Cell game since Blacklist, which released just under 4 years ago. Keen to revisit the life of the world’s most brutal (and sassy, might I add) secret agent? Let us know in the comments below.